Can meditation help kids with depression? This week, I read a disturbing news report about the increasing use of medication for children (aged 12 or younger) who are being prescribed anti-depressants. Then on social media someone shared an article with a similar message in the USA. increasingly medication is being used so for such young (and developing children). What does depression for kids look like? The website makes it clear that children don’t necessarily display all of these symptoms to merit medical help. I was encouraged to see the NHS signpost to ideas and tips about ‘how to talk’ to our children/young people, helping them with anger and signposting to other resources for children’s mental health like Youngminds. However, from my personal experience with children I’ve had in care, we know that psychological help in the form of CAMHS can be a waiting time of a minimum of 6 months (and longer). Long term of impact of medication on young people? I understand that medication may be an important part of a care package for children but I feel very uncomfortable with its sole use when other therapy resources are unavailable or the waiting list is so long. 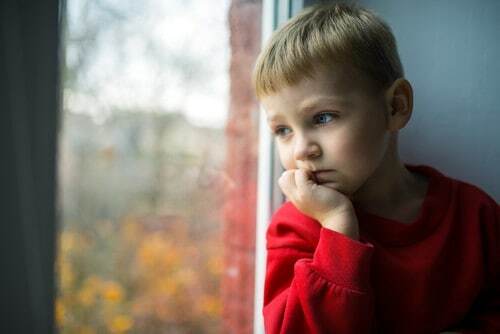 This delay may have devastating consequences; the initial signals that there are some developing mental health issues may become stronger until the child is in a highly anxious, depressive and possibly suicidal state. Surely we must support children in some capacity before this desperate situation occurs? From our community of Connected Kids students and Tutors who are actively out there teaching children meditation and mindfulness, we know that teaching young people these skills helps them process difficult feelings and thoughts while helping them build resilience and emotional intelligence – helping them cope with the challenging situations they face in life. As a young person, I personally faced many challenging situations which led to my initial self harm behaviour and suicidal thoughts. I know that learning meditation as a teenager was a life-line that helped me recover and had I been taught as a child, then my experiences would perhaps not have been so desperate. But imagine if I had been prescribed medication with no other help. And as a developing young adult had not managed to discover any other method of maintaining my mental health other than the use of medication. What then? But the reality is that more medication is being prescribed to children for symptoms of depression and this isn’t good enough. We all have to take a mindful, active part in children’s health– as ultimately they depend on their caregivers to make informed decision about their well-being. Beyond the side effects of medication, we also have to consider the long-term implications for children’s physical and mental development, which continues until their mid-20’s. 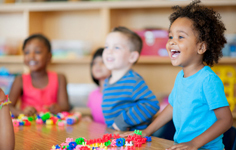 What effect will early childhood medication have on their well-being as an adult? So I urge you to learn to practice and teach your young people meditation and mindfulness. It’s not a wishful, ‘happy thoughts’ approach to mental health – it has real substance as the research demonstrates. Can mindfulness help children experiencing depression? 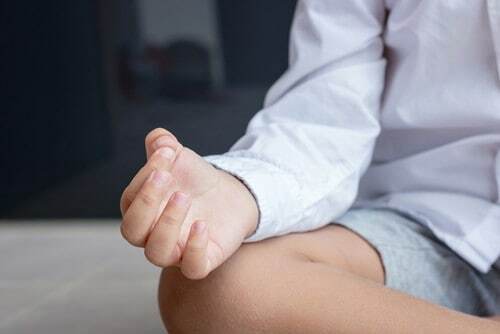 At Connected Kids we have many anecdotal experiences of how teaching meditation to children and teens has helped them reduce difficult behaviour or self harm and allowed them to access feelings of peace and contentment. 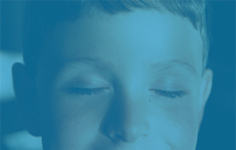 However I am grateful for the work of the Mindfulness in Schools Programme who have collated the research that exists and backs up the claims that teaching kids meditation can be a strong support for their mental health – especially when experiencing depression. There are 19 bodies of research, collated by the Mindfulness in schools programme suggesting that teaching young people meditation makes a positive difference to the impact of depression. While much more research needs to take place, this is a promising start. We also know that social and emotional learning is slowly being embraced by our educational institutions. At last! 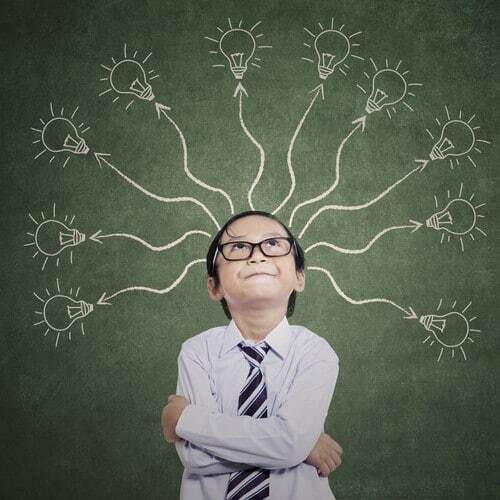 We are fortunate to have many educators on our Connected Kids Programme and Connected Kids Tutors going into schools and educational institutions to set up and deliver regular meditation and mindfulness practice session for young people. Teaching meditation it isn’t like teaching another lesson or subject. Children can’t be forced to meditate, we must help educate them about mental health and explain how meditation works, but help them access it in the way that works for them. 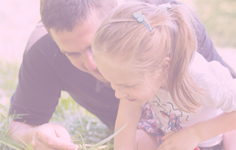 Our programme is dedicated to helping adults deliver bespoke sessions that meet children’s needs. Otherwise we may alienate children from the idea of mindfulness if they are not engaged. Since I founded the idea of teaching kids meditation back in 2003, I have seen amazing progress bringing these essential, mindful life-skills within reach of young people. More work needs to be done. Increase your self-practise and introduce it to any young person you meet. Collectively we will positively, change the mental health landscape for young people in the future. Or find ideas and tips in our book Calm Kids (beginners) or Connected Kids (working with special needs/anxiety).